Following another weak U.S. jobs report, fear abounds. The sense is that the global economy is teetering and central banks can’t do much more. The point is that in the developed world they should not do more. Monetary policy risks becoming harmful if pushed further. Mario Draghi, the President of the European Central Bank, hinted at the limits of policy on July 5. The interest rate doesn’t work so well when demand for credit is lacking, he said. In other words, you can create pools of cheap money but you can’t make nervous borrowers drink. Nor did it seem that he was thinking of other spurs, such as quantitative easing. It’s “not obvious there are measures that could be effective in a highly fragmented area”. The hard truth is that Draghi is ill-placed to stimulate growth in the euro zone. Confidence is the problem. The ECB cannot resolve a crisis of insolvent and uncompetitive states locked in a union with solvent and competitive ones. Only politicians can do that. Then the growth horses might drink. The Bank of England is trying, but it’s hard to imagine the newly launched 50 billion pounds of quantitative easing, taking the total to a colossal 375 billion pounds, will do much for growth. Of course, the BoE could emulate the U.S. Federal Reserve and buy mortgage-backed securities. But UK house-buyers might still be reluctant to drink. In emerging economies, central banks are far from the end of the stimulative line. China has just cut its lending rate to 6 percent; Brazil is now down from 12 percent last summer to 8.5. Emerging economies can and will ease further, profiting from falling global inflation. But that helpful fall in inflation could itself be undone if the West chooses to push harder on the monetary string. Further QE would push up bonds, commodities and equities, pleasing financial markets – but driving up oil prices and hurting consumers. In 2008, central bank QE was essential. Now its power is diminished. But the global mess is less grave than then. Recovery proceeds, though at a disappointing pace. But not all the world’s woes can be solved by more and more cheap money. China’s central bank cut its one-year lending rate by 31 basis points to 6 percent and the one-year deposit rate by 25 basis points to 3 percent on July 5. It also lowered the floor for lending rates from 80 to 70 percent of the benchmark, meaning banks can lend at rates as low as 4.2 percent. 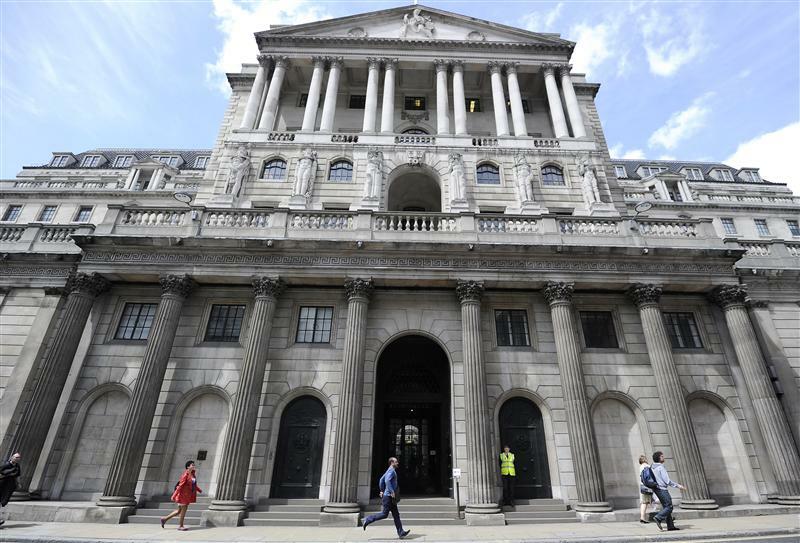 The Bank of England announced kept rates unchanged but announced a further 50 billion pounds in quantitative easing, which will take its total stock of QE to 375 billion pounds.